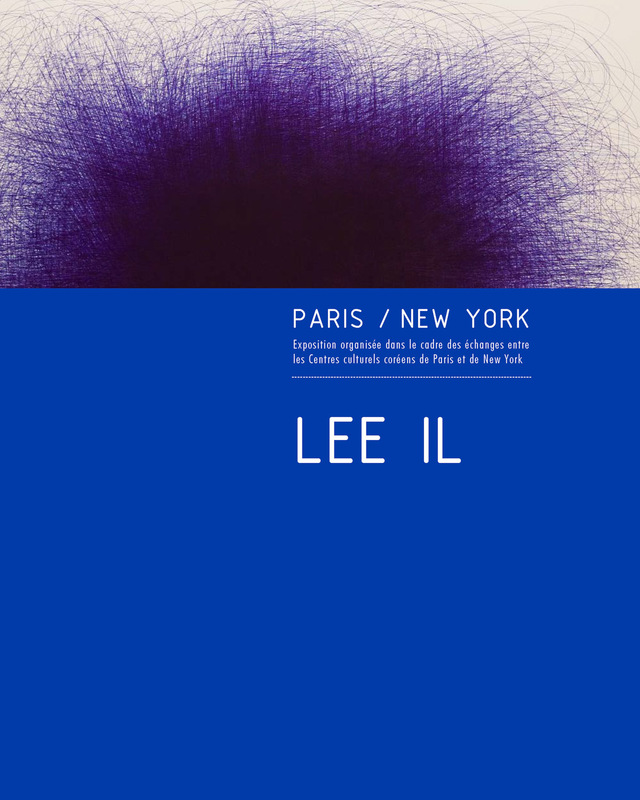 Exhibition catalogue published in conjunction with IL LEE’s solo exhibition Paris/New York: IL LEE at Galerie Gana-Beaubourg, Paris in 2005. Organized by The Korean Cultural Service New York. Essay by Lilly Wei (text in French).